Welcome to the Fairytale Factory. We publish You Say Which Way interactive fiction. Interactive fiction isn’t new. 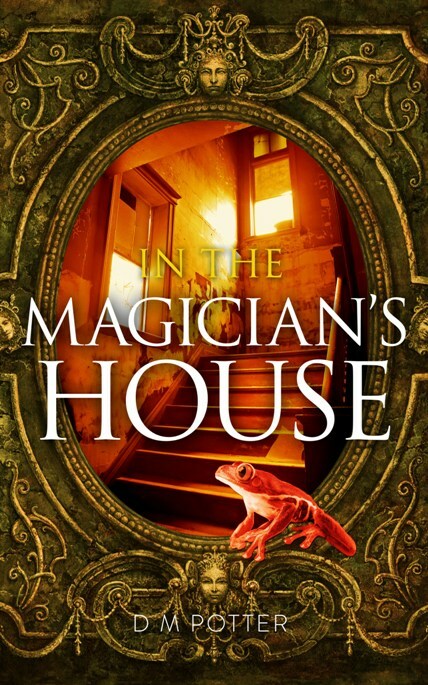 What is new is the way interactive stories work in tablets and Kindles. 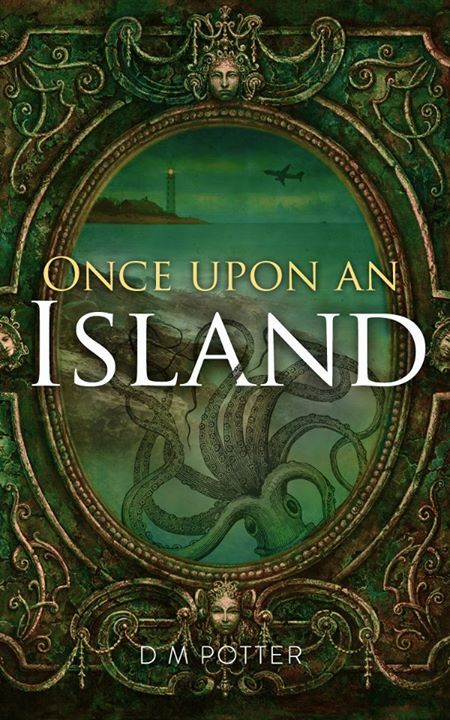 In an eBook an interactive story is a deeply satisfying read, less about turning pages and finding the next part of the story and more about engaging with a story that you control. 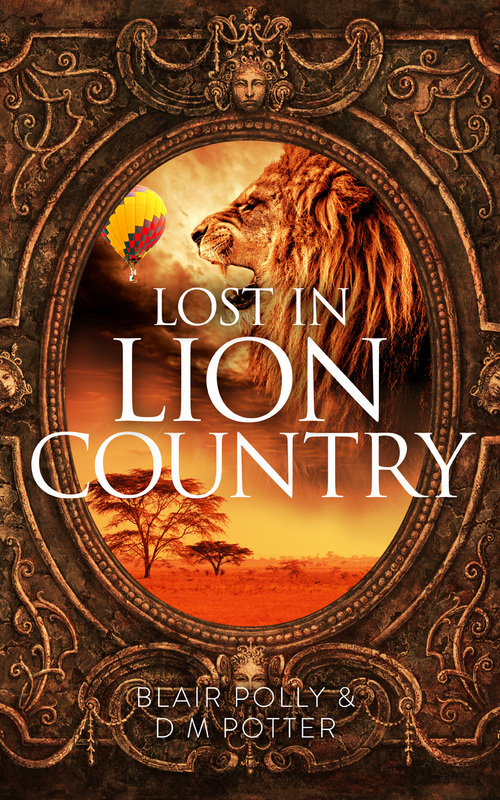 Our book Lost in Lion Country was inspired by asking readers where they would like to visit. Readers said said they’d like to go on a safari in Africa. Well now you can! If you want to know more about who we are, check out the blog. If you want to talk about submitting an interactive story try the ‘Contact Us’ page. We often post on our FaceBook page, so feel free to follow us there.